Situated in the Western Algarve, about 15 minutes drive from Lagos, Santo António Villas, Golf & Spa is the perfect retreat for your family Algarve holiday. We pride ourselves on offering superb holiday accommodation in the Algarve, from large family villas with swimming pools to linked villas. 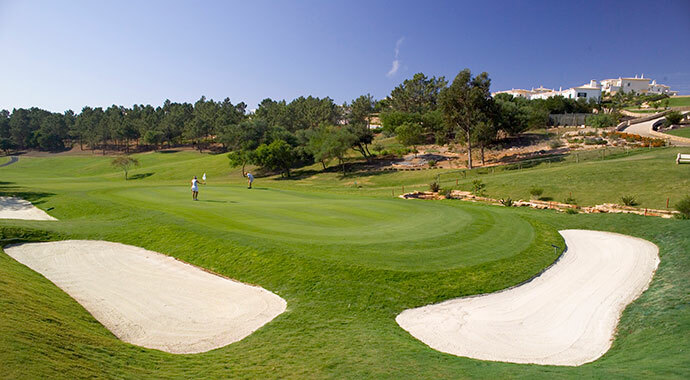 Three of our Algarve holiday resorts (Quinta da Floresta, Quinta da Encosta Velha and Quinta do Montinho) surround the Quinta da Floresta golf course, where many of our villas have magnificent views over the golf course and the surrounding Algarve countryside. 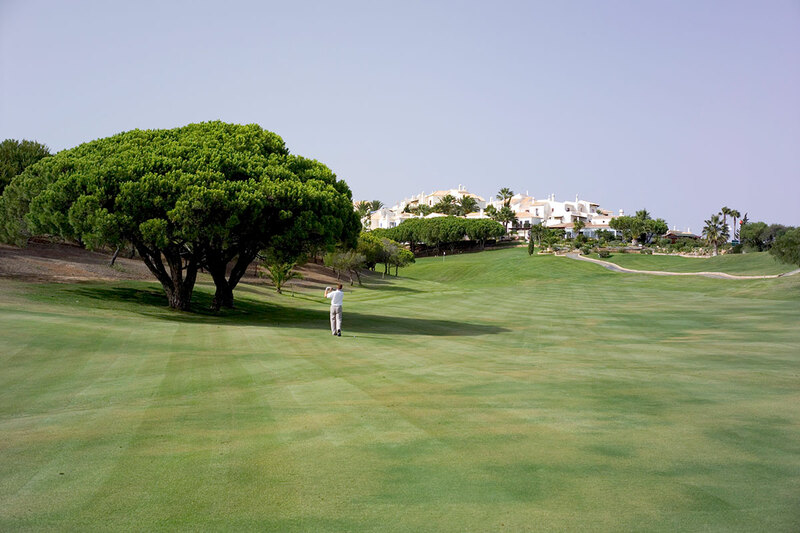 Whilst golf is central to these holiday resorts, there are many other leisure activities available such as tennis, football and a choice of different swimming pools to choose from. For those seeking the ultimate in relaxation, the Spa Santo Antonio offers a wide range of treatments to help you unwind. 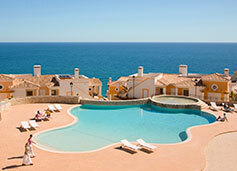 For beach lovers, the holiday resort at The View in the nearby Algarve fishing village of Salema offers linked villas with amazing views over the ocean. Our Algarve holiday resorts are ideal for families and our children's club provides a safe and fun environment for your kids to have fun, learn and make new friends. Our experienced, friendly staff can organise a full programme of kids' activities to keep your children amused and happy throughout their holiday. Golf Santo António's most recent holiday resort, The View, is a cliff top sanctuary in the charming Algarve fishing village of Salema. This resort commands spectacular views over the beach and ocean beyond.